IS IT wrong to dislike Other People's Children? I've tried my best, smiled in all the right places. Even, probably, patted some on the head in a futile attempt to look normal. But no, however much I try I just can't find it in myself to actively 'like' them as much as I like my own children. But then my children ARE my children. They've been brought up to be how I expect them to be while Other People's Children just, well, haven't. Other People's Children, when invited for tea, issue menu suggestions, or perhaps, orders for what they will eat. Then they smear (literally use a knife to smear ... I KNOOOOW) tomato sauce across it all and only eat half of it anyway. Other People's Children ask for things and look as though they'll go squealing to the authorities that you've deprived them of their human rights if you don't immediately comply. Other People's Children stand in the background whispering suggestions into My Child's ear that are just NEVER going to happen..... "Yes, child, of course you can cross three main roads and go to the shop on your own. Of course you can, you must be at least 10 years old and it's dark. Off you trot." NOT. 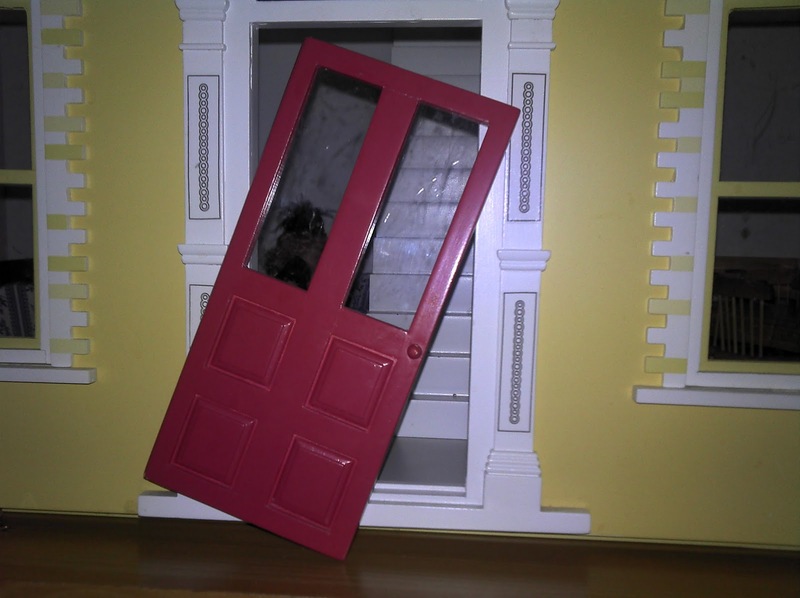 Other People's Children come round to play with My Child's toys and break them and don't apologise even if they have, say, pulled the door off a HUGELY expensive and much treasured dolls house. So, I'm sorry. But see Your Child? I don't want to know unless it comes with a signed guarantee of satisfaction and an infinite capacity for kindness and tolerance. I think I need it. I am so with you! The list of other people's children I don't like is rather long! You end up telling your own child off to relieve your frustration at not being able to tell the other kid off! Great post.